The rumors are true. 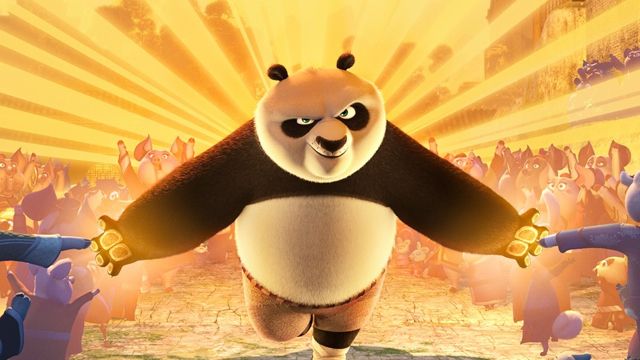 Comcast announced yesterday that it would acquire DreamWorks Animation SKG in a deal valued at $3.8 billion. The move reflects a significant change in entertainment media as companies seek new ways to address the impact of evolving trends such as streaming video and cord-cutting. Since animation performs well in foreign markets and helps drive consumer product sales, DreamWorks could serve as a vital resource for NBCUniversal. The animation studio could also become a launch pad for the Universal theme parks unit, which is currently planning a new park in Beijing. “In a fragmented world, if you have really powerful intellectual property like ‘Minions’ or ‘Jurassic World’ or ‘Shrek,’ you can leverage it across film, consumer products and theme parks in a way that makes a tremendous impact,” said Steve Burke, CEO and president of NBCUniversal. However, as the pay TV industry faces new challenges (skinny bundles, streaming video, cord-cutting), media companies are pursuing alternatives such as foreign TV markets, new digital ventures, theme park attractions and merchandising.